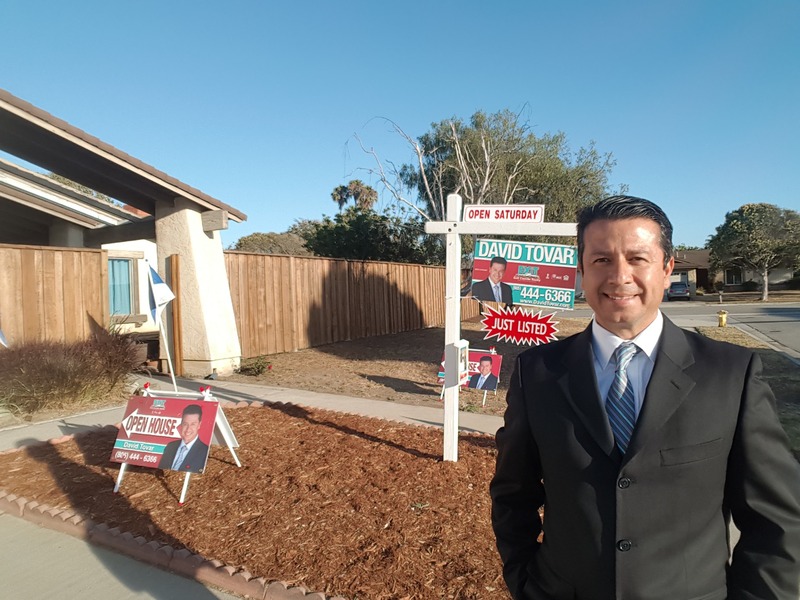 I am very happy and excited to invite everyone to come out to my Open House at 1540 Port Drive Home for Sale in the Via Marina neighborhood Oxnard, CA this Saturday July 9th from 1 p.m. to 4 p.m. Great opportunity to live in one of Oxnard's most desirable neighborhoods. 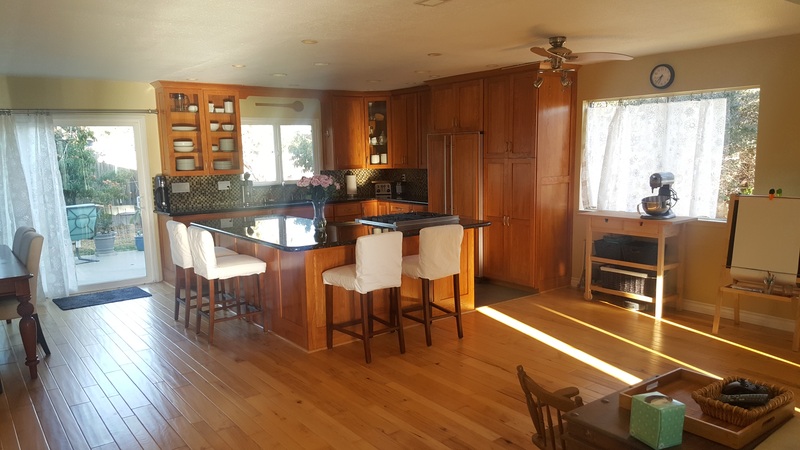 You will be seeing a single level house with 4 bedrooms 2 bathrooms with approximately 1678 square feet of living space on a corner oversized lot that measures approximately 9320 square feet with an RV gate at the front. This is a move in ready home that includes stainless steel appliances with a modern open concept. Gourmet updated kitchen. Open living room areas with family fireplace, recessed lighting, Hickory hardwood floors throughout and fine hickory wooden cabinets, granite kitchen counters and newer double pane windows. Open smooth floor plan with substantial natural light throughout. Located just around the corner from Via Marina Park and Christa McAuliffe Elementary School. 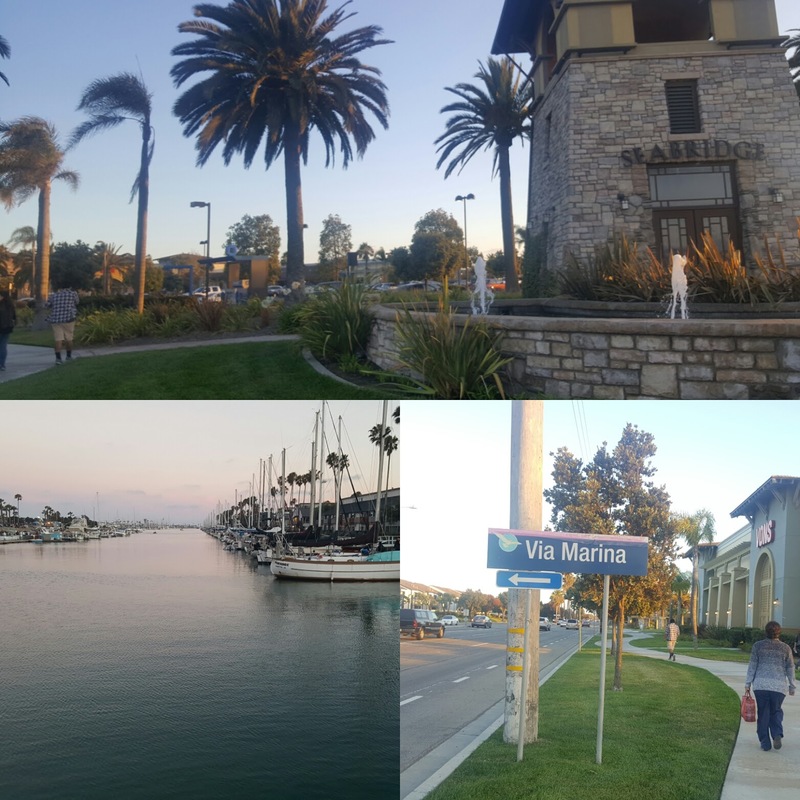 Only a few blocks from the Seabridge Marketplace where you will find the Oxnard marina, restaurants, coffee shops, supermarkets marine wildlife and more. Via Marina is a neighborhood that measures approximately .477 square miles and consists of single-family homes condos townhouses and apartments for rent. It is a desirable and family oriented neighborhood surrounded by well-paved roads, family parks, popular schools and proximity to the beach. Everyone is Welcomed to the Open House. We appreciate your feedback.